Trying to keep on top of the housework can be difficult, particularly if you’re a time-strapped professional or a busy parent running countless errands. Even if you do manage to give your home the occasional wipe-down, the chances are that you’ll miss bits here and there. 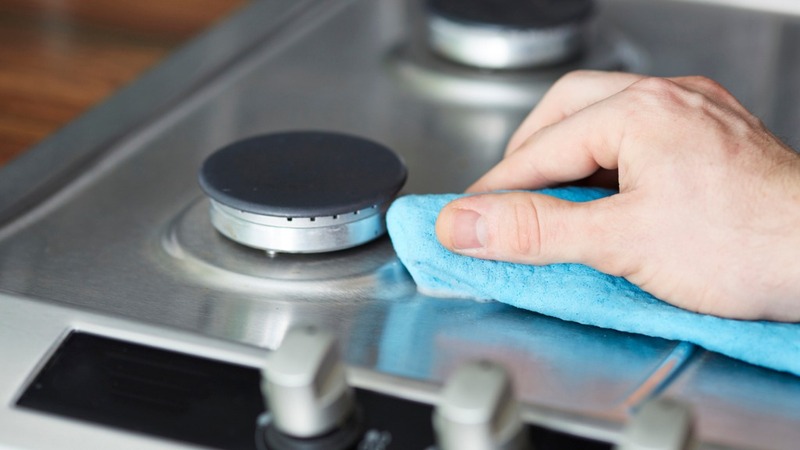 Over time, those missed spots can take hold and, before you know it, stains, spills, and splashes have turned into deep-rooted patches of grime, grease, and dirt. If your home’s looking past its best and no amount of ordinary cleaning will do, you need to book a deep cleaning service in London. However, rather than waste time on the internet or trusting the word of a friend of a friend of a friend to find home deep cleaning in London, why not let the Handy platform do the hard work for you? How do I know which deep cleaning company is best? The Handy platform provides all the information, in an easy-to-read format. Each cleaner who uses the platform comes recommended with honest, customer ratings and reviews, so you can see just why they’re so highly recommended. And with Handy, you’ll be able to see what the service costs before you book, so you can be sure that the price you’re shown is the price you’ll pay, with no hidden fees. With all this information at your fingertips, you’ll be able to book an amazing deep cleaning professional service that fits your needs and your budget. With every booking underpinned by the Handy Happiness Guarantee, you’ll quickly see just how quick, convenient and cost-effective the Handy platform can be. How does Handy help me find deep house cleaning in London? Britain’s capital is a busy city and, if you don’t know where to start, finding a deep cleaning company in London can seem almost impossible. Handy connects customers with a recommended and reliable deep cleaning professional, giving you the best person for the job in under a minute. Simply type in your postcode and the size of your property, and we’ll do the rest. You will be matched with the skills and services of the best local professional who offers a deep cleaning service in London.